This past weekend was a good one for flipping items on both eBay and Facebook marketplace. 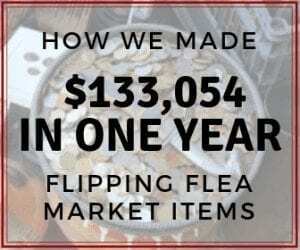 We sold 5 items for a total of $1,305! And we even managed to squeeze in a quick 24 hour trip to Atlanta for an engagement party as well. (We love the flexibility selling stuff online gives us). Take this stroller for example. It was a City Select double stroller that we bought a few weeks ago at a flea market in Dallas. 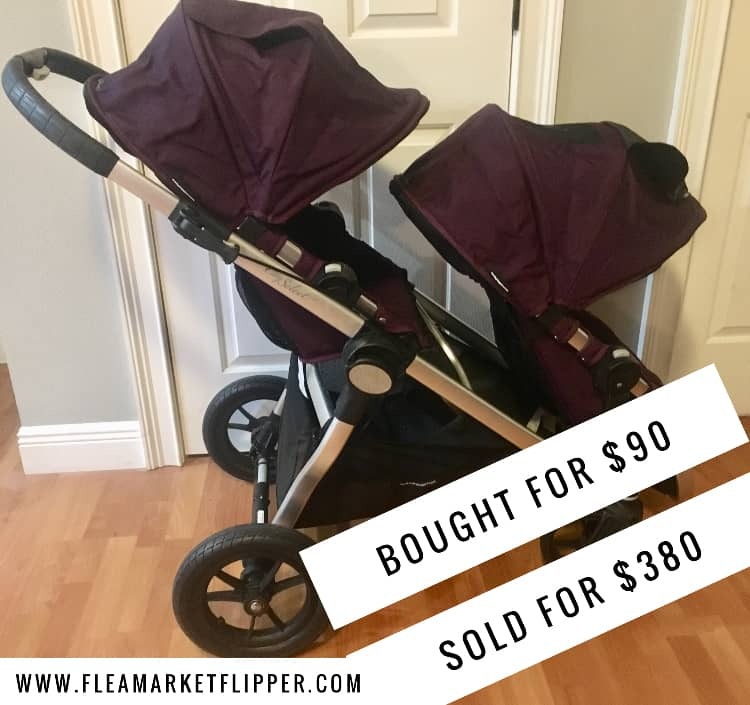 We paid $90 for it (which is more than we normally pay for a stroller, but it was in great condition), and we sold it for $380 through Facebook. We had it posted for $400 and had several people interested in it pretty quickly. Melissa ended up selling it to someone on Facebook for $380. I wasn't with her on this sale, because if I was I probably wouldn't have let her go down on price. We had several people interested in it, and it would have sold for the full $400. (They retail for $700). She may have to revisit the negotiating portion of our Flipper University. Ha. Or we probably should have priced it at $425 if we wanted to get $400. That way people feel like they are getting a deal. One reason why we like eBay over Facebook and Craigslist is because you don't have to deal with tire kickers and low ballers. People bid and pay and you ship the item. You don't have to arrange a meeting, negotiate the sale, or sometimes even talk to anyone. But to be completely honest, I actually enjoy the negotiation part, for both buying and selling. It's almost like a game, or even a dance. It's a fun skill to master. 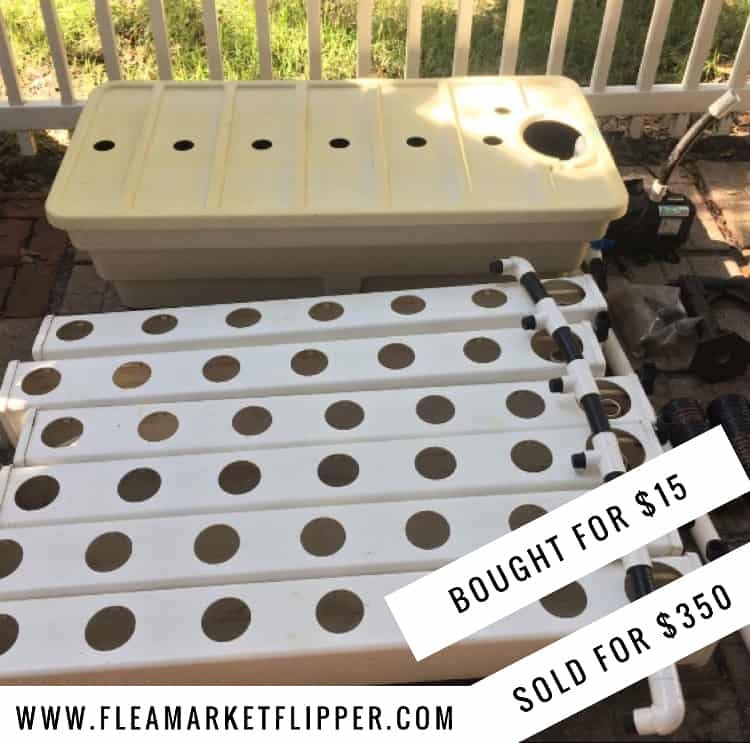 The second item we sold on Facebook Marketplace was a Hydroponic system. We bought this from the flea market for $15, with every intention of using it to grow veggies. After it sat for 2 years, we decided that it was time for it to go to a home that would use it. We sold it for $350. They buyer had just purchased a new one for $700 and was excited to find this one for half price. The last item we sold on Facebook Marketplace over the weekend was a Schwinn bike. 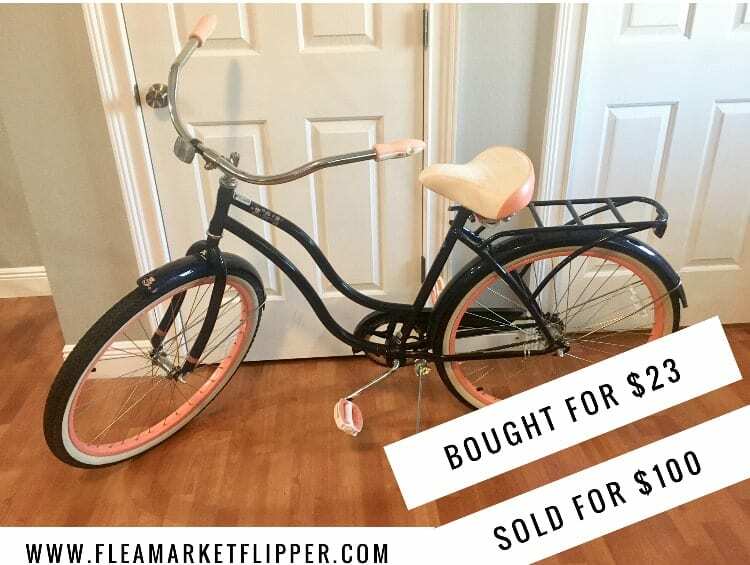 We picked up this women's beach cruiser the weekend before for $23 and had people interested in it almost instantly. We ended up selling it for $100 (the price we listed it for). Our first eBay sale of the weekend was one piece I wanted to keep. 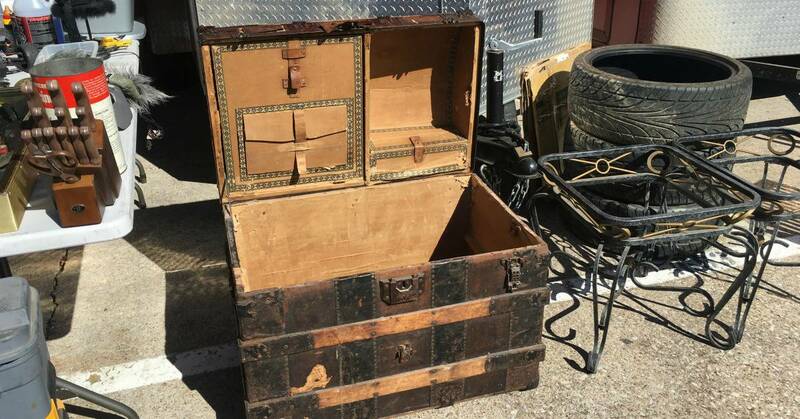 I love antiques and it's fun to buy them, learn a little history about them, and resell them. 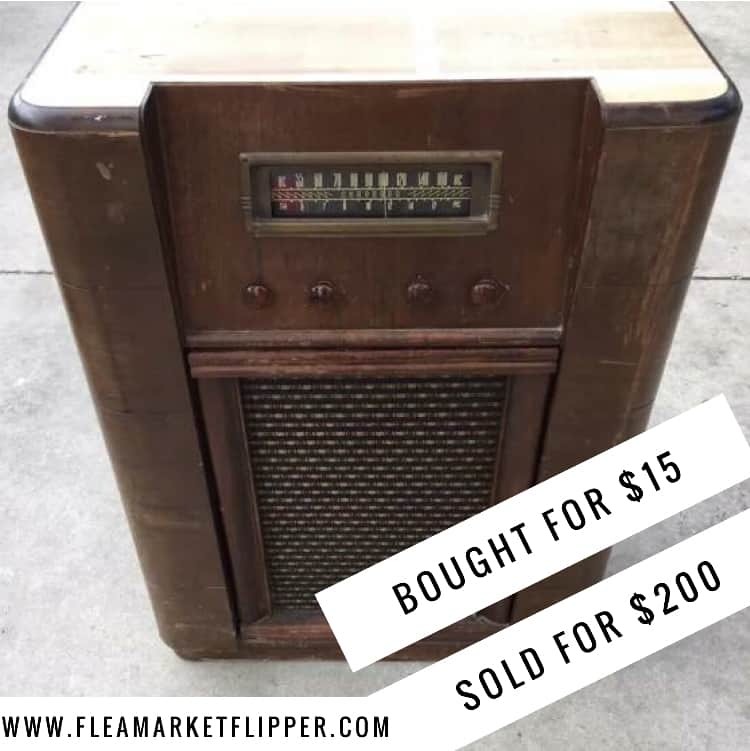 I bought this radio for $15 at a local auction, and sold it on eBay for $200. The last item I sold on eBay was a sleep number mattress cover. If you have been around here for a while you know that this is about number 55 of 60 sleep number mattresses I bought two years back. I started splitting up the mattress pieces and I make approximately an extra $200 per mattress than when I was selling them as a whole. I sold this cover for $275 and paid $20 for it. People are always curios about how I can ship a mattress, but these guys come fully apart and can be boxed quite easily. Check out how I package one up in the video below. Look at that beard! I miss it. Not a bad flipping weekend. 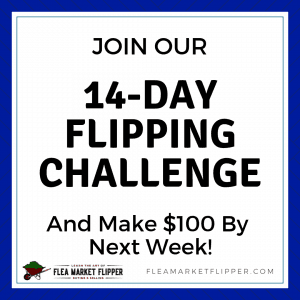 One thing that we make a point of doing with our flips is make sure we purchase items that are going to make us a good profit. I know this sounds like a no brainer, but let me explain a little more what I mean. There are many flippers out there selling stuff online that will source items from China for a nickel and then sell them for $2 to $3 on eBay. Some of these people make some good money, but they work their butts off keeping up with posting and shipping. (Kudos to them for their hard work!) I could not imagine packaging and shipping out 100-200 items in a day! That would consume my whole day and whole life, and that does not sound fun for me personally. I work hard, but I am definitely not a work-a-holic. I am a huge fan of spending time with my family, so that's why we choose items that we can make us a profit 0f $50 or more, but that's still on the lower side. I am not saying there is no money in the lower profit items, it can definitely be a money maker. 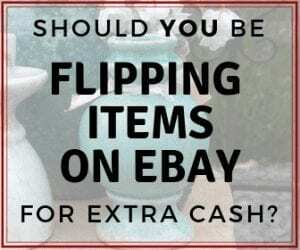 And we actually recommend for people to start out with some low investments and get their feet wet with eBay (but they are still higher than a $3 return.) When Melissa was first getting into selling baby stuff, she gave herself a $20 profit minimum. If she couldn't make at least $20 on it, then she didn't buy it. 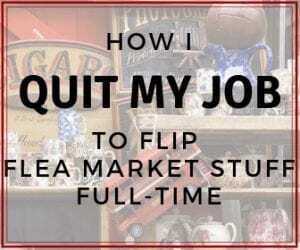 Check out some of my favorite places to buy items to flip by downloading this PDF. They aren't rocket science, but the simplicity of this business is what I love. 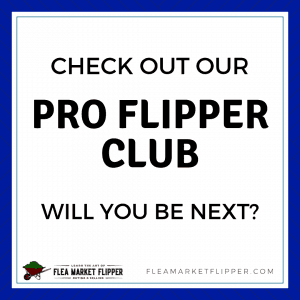 Downloading the PDF will also add you to our flea market flips and eBay tips newsletter. We try not to crowd your inbox because we hate that too. And you can unsubscribe at anytime. For anyone more serious about selling stuff online and diving into eBay, check out our Beginner's Guide to Selling on eBay. 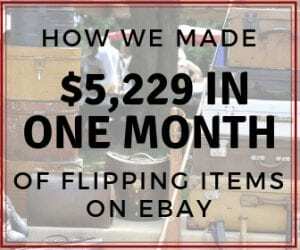 We put a lot of info into this guide to give people a jump start to sell on eBay. Have you ever thought of selling stuff online as a side hustle? Or are you currently selling stuff online to make an extra income? Comment below and let us know. Does Buying and Selling Take Advantage of People?